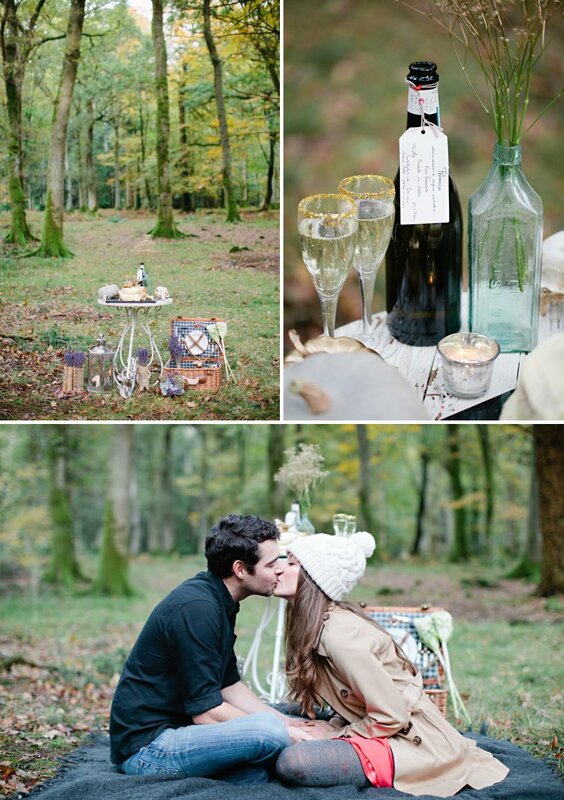 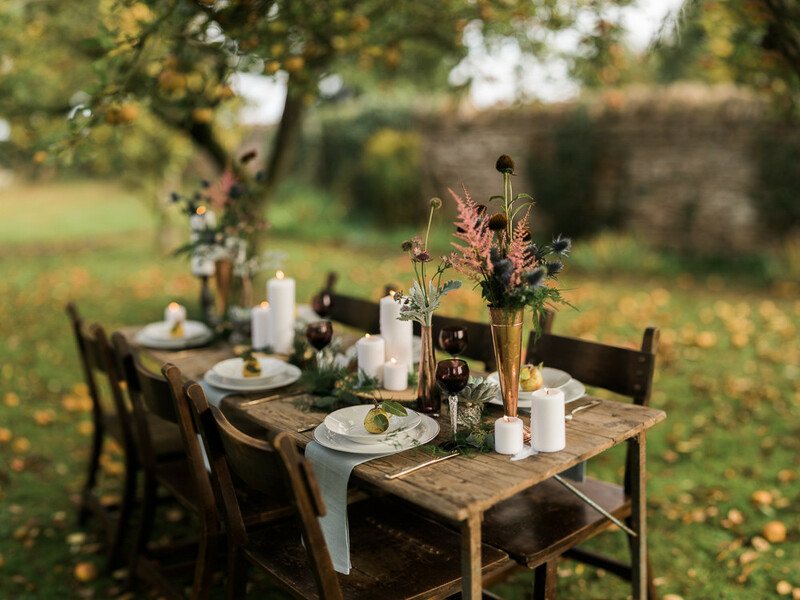 Before the season turns to Winter completely, we thought we’d show you this gorgeous Autumnal shoot, just brimming with covetable styling ideas. 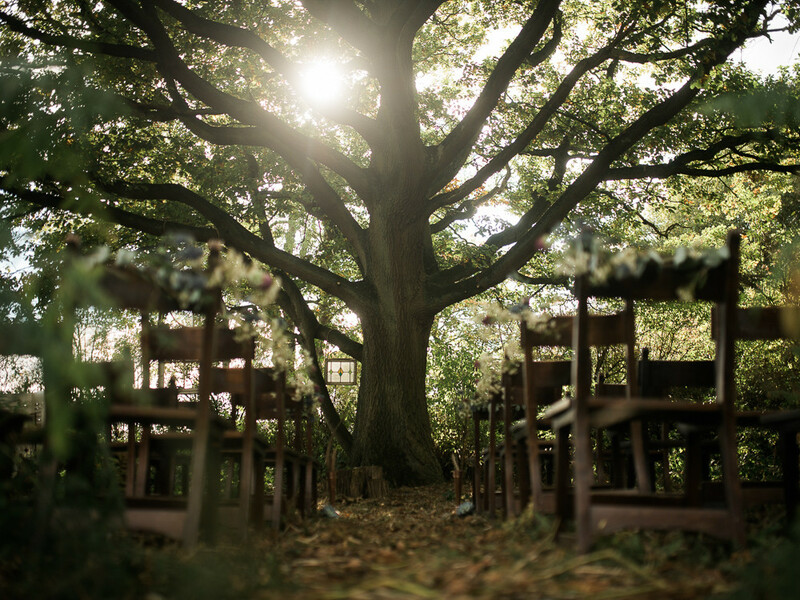 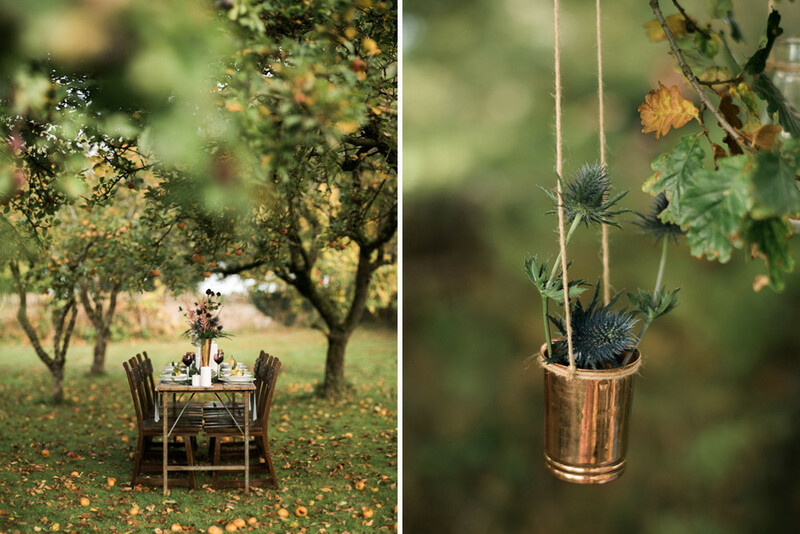 Autumn is a great time of the year to get married, the colours and textures in nature can be mirrored in your decor and the whole effect is so cosy and welcoming. 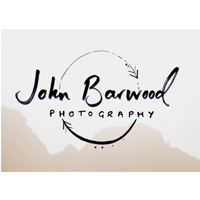 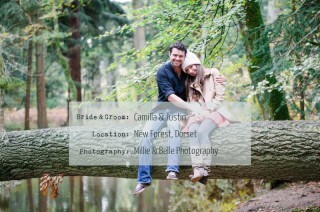 The light is also incredible – the images by John Barwood have such a lovely feel to them. 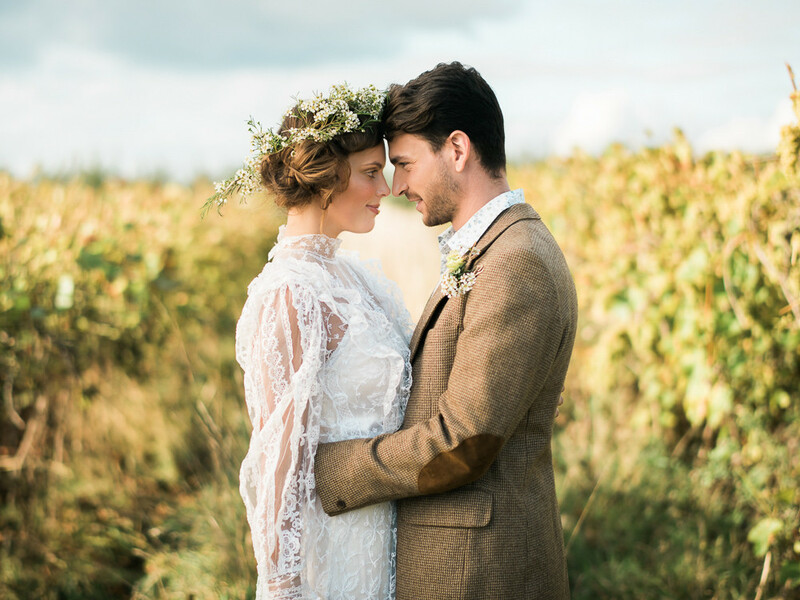 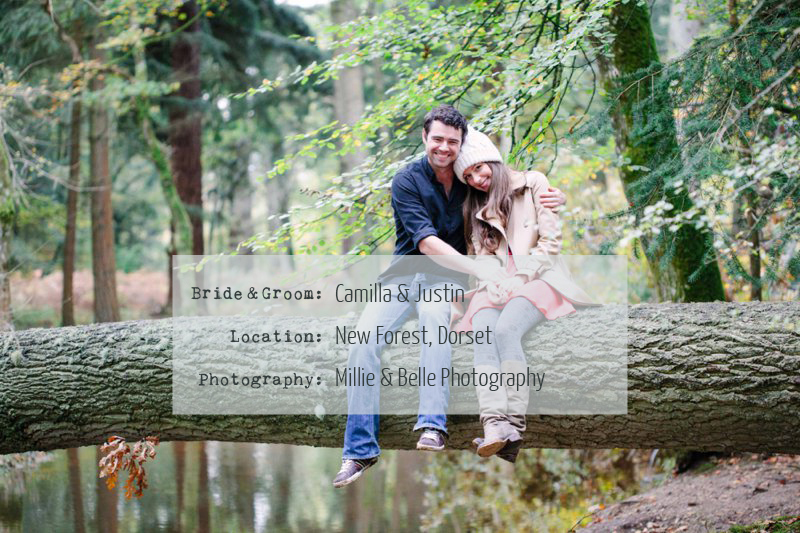 Don’t forget that you can search through our real weddings by season, in the Real Weddings tab above, so if you’re looking for more Autumn wedding styling ideas, have a look through our archives. 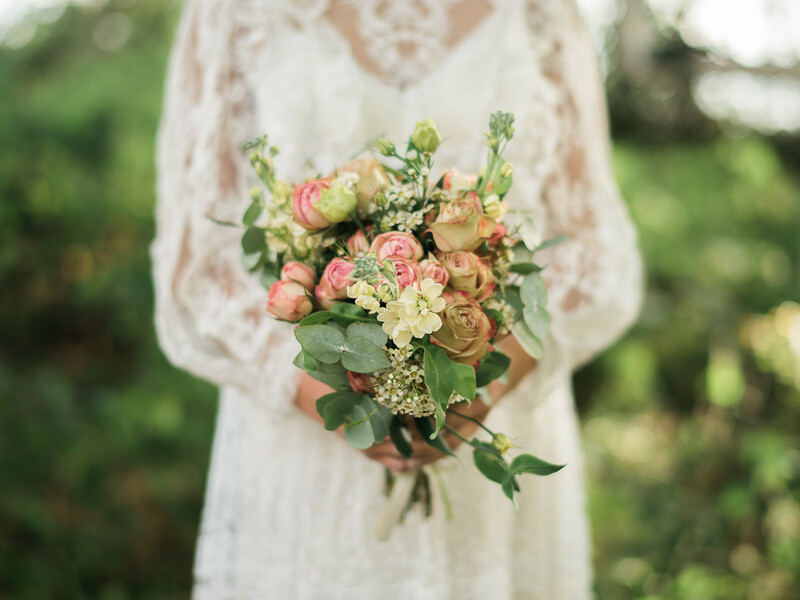 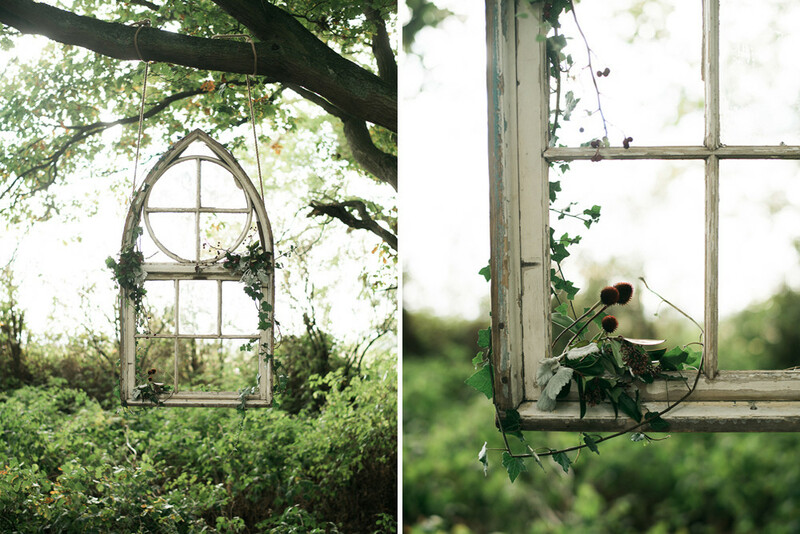 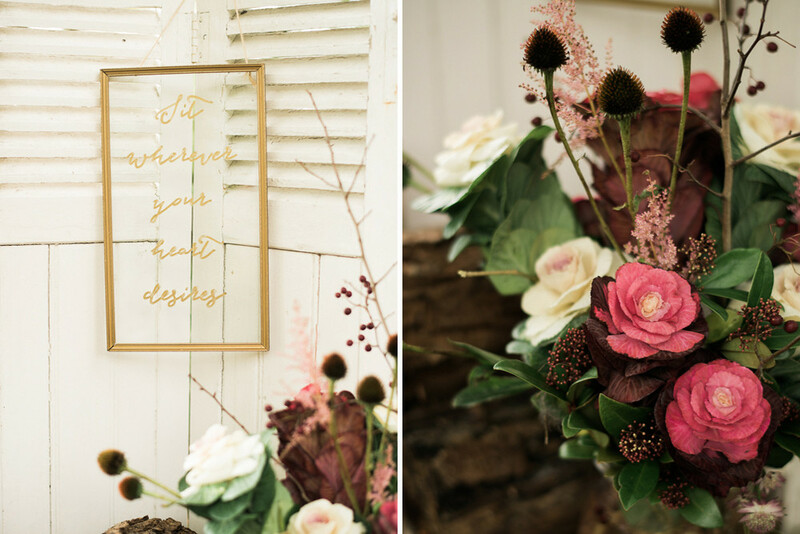 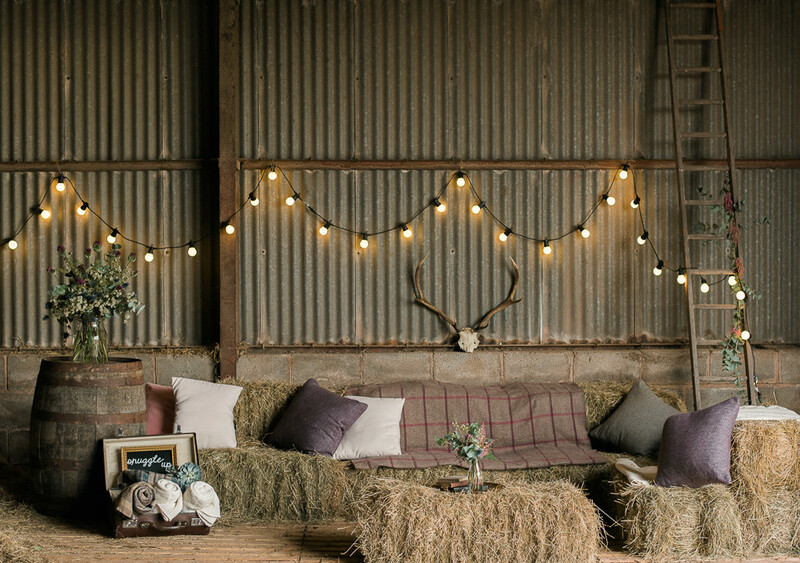 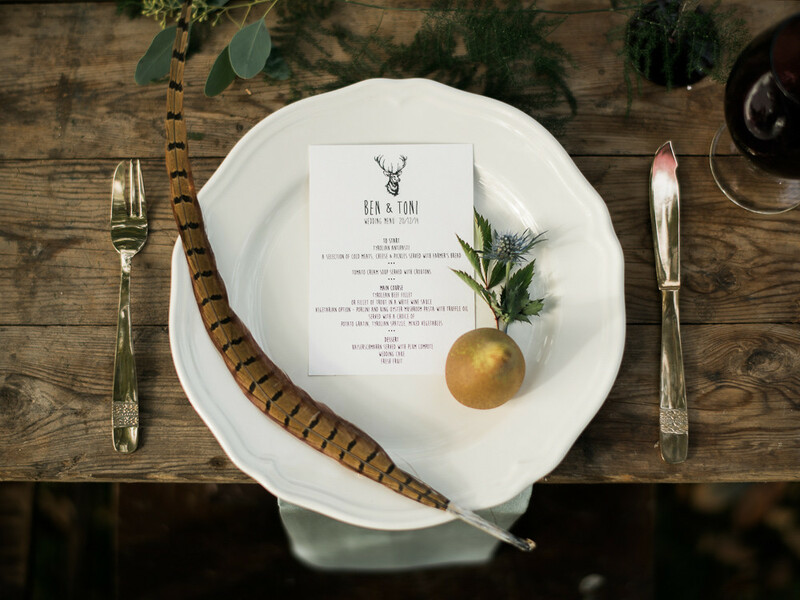 Once you’ve pinned all the gorgeous ideas from the shoot first of course…Jess at Blue Wren Barn has a great eye and we’re swooning over her styling.